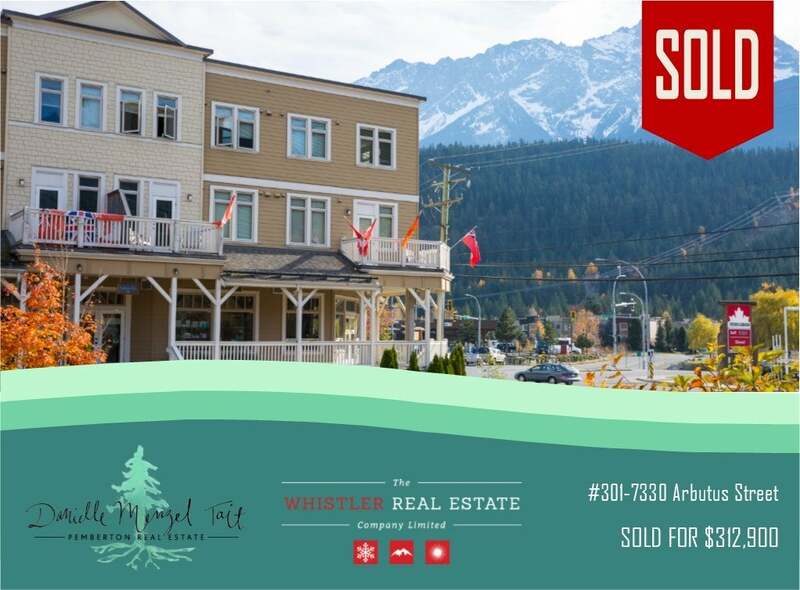 Excellent corner location on the top floor of this centrally located building offering mountain views and plenty of natural light. This building has just come available for sale to the public and offers one bedroom, an open concept layout, full kitchen, updated common areas and easy accessibility. Situated close to restaurants, shopping and services this is an amazing opportunity to own your own home at a reasonable price. Price has been amended to include the NET GST.